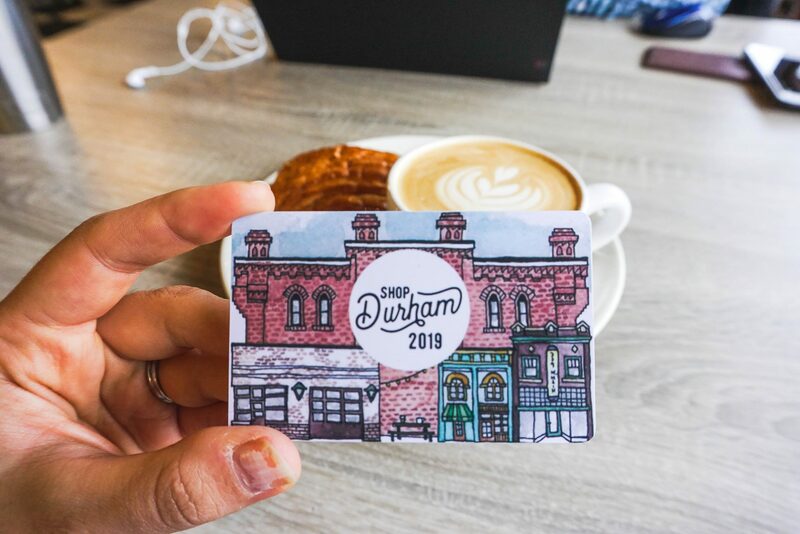 With a Shop Durham card, you get deal and discounts at hundreds of independent, Durham-owned businesses — plus, you keep dollars in Durham by supporting local businesses and the community. 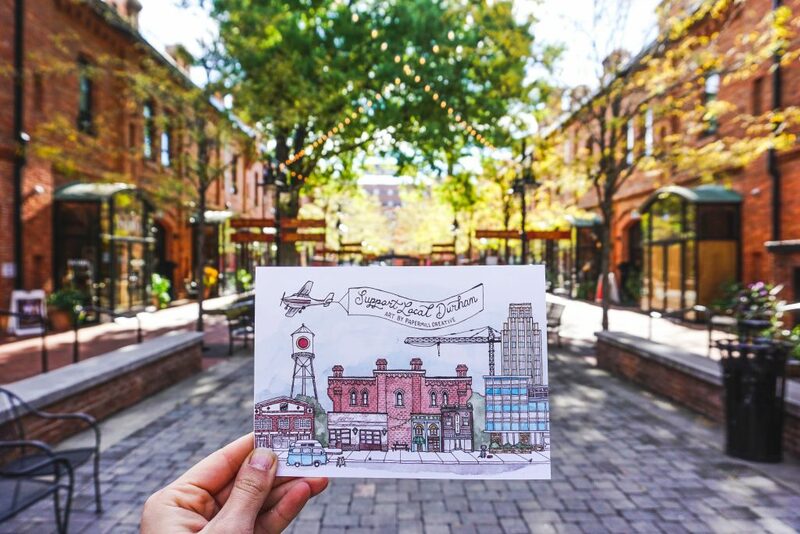 Your coupon codes for online shops will be emailed to you immediately after you purchase the card! 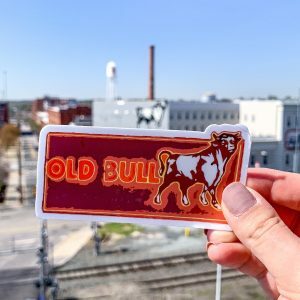 The 2019 card expires on December 31, 2019. 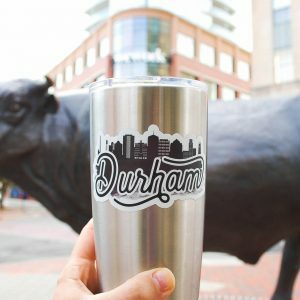 $1 of your purchase will go to our non-profit partners- Communities in Schools of Durham, Scrap Exchange, Duke Homestead, and Church World Service. 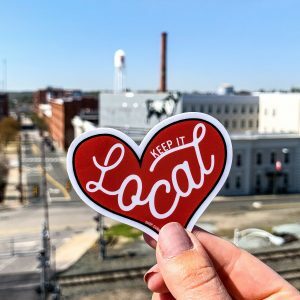 If you would like to preserve the artwork created by Papermill Creative that features businesses like Kaffeinate, Cocoa Cinnamon, Locopops, and more PLEASE write ‘Preserve’ in your order notes. 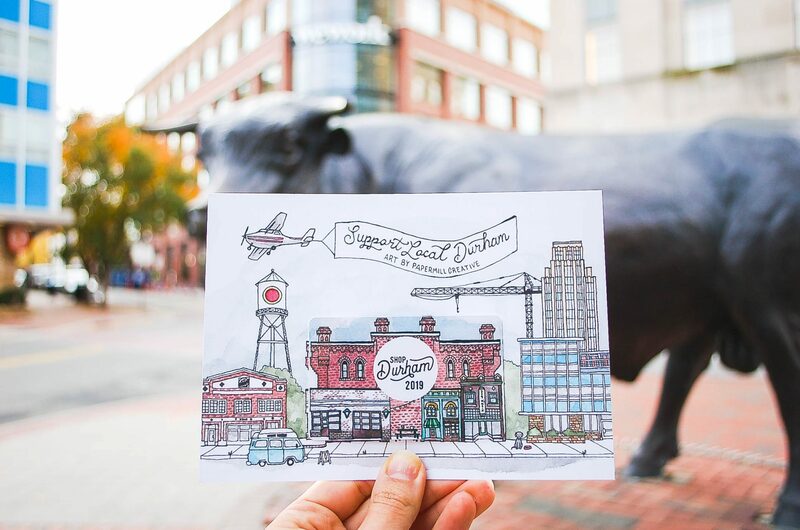 The Shop Durham card come to you detached from the artwork.